Diversity was at the heart of the debate at MIPCOM 2017. 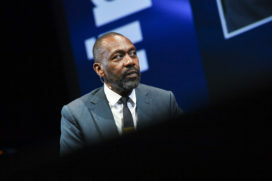 Read what Sir Lenny Henry, Catherine Zeta-Jones and more had to say about it in this wrap! 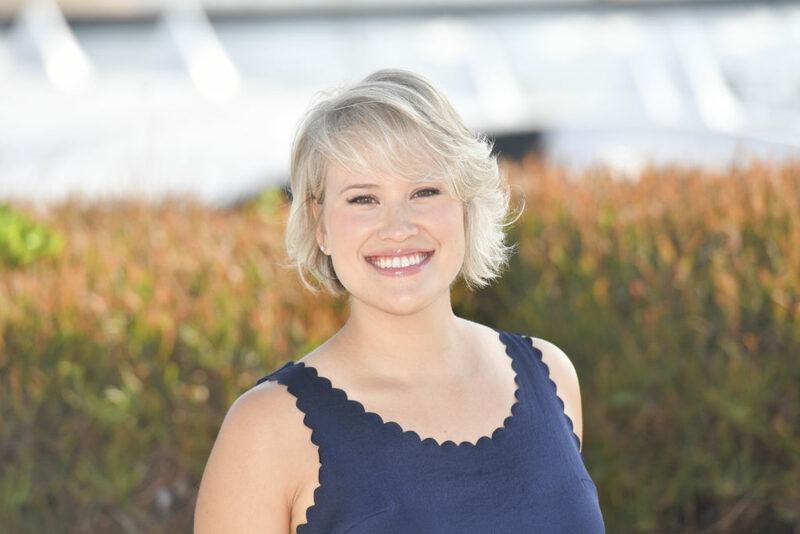 This is the latest in a series of posts by the MIPCOM News team, summarising the highlights of an action-packed week in Cannes. More soon! 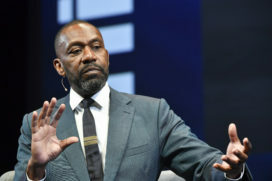 If there was a single defining moment in MIPCOM 2017’s spotlight on diversity, it came during Sir Lenny Henry’s Diversify TV Keynote. The actor, comedian and charity fund-raiser asked every able-bodied white man in the audience to stand. They were the clear majority. He then told each man standing to move next to anyone who was still seated, take a selfie and post it on social media. The point was made. He said that, although campaigners had the moral argument on their side, change was not happening fast enough. Money would talk, he said, and he asked delegates to imagine how different things might be if their companies had to pass a diversity and inclusion test to qualify for preferential tax rates. “Nothing is going to change without legislation, nothing is going to change without lobbying politicians,” he cautioned. 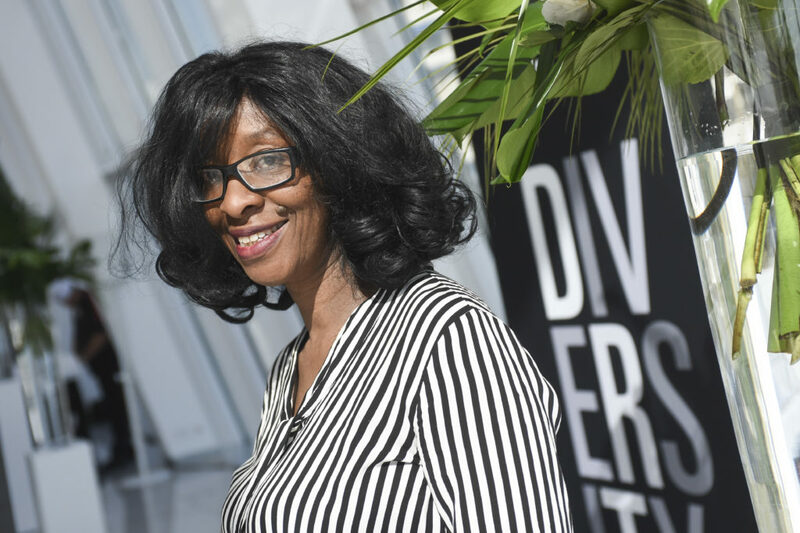 The Diversify TV initiative aims to champion diversity, equality and inclusivity on the small screen and improve the representation of racial and ethnic minorities, LGBTQ people and people with disabilities. 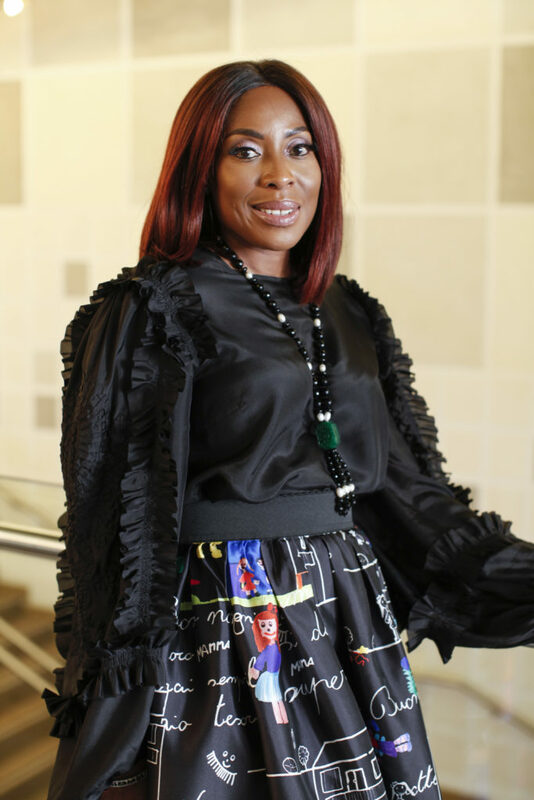 Mo Abdu, chairman and CEO of EbonyLifeTV, Nigeria’s largest lifestyle network, said it was time to put right what had been wrong in the industry for so long. “I don’t know how people can go to bed at night knowing they have discriminated against someone based on their skin colour or gender,” she said. That message, and the financial penalties of ignoring it, was re-enforced time and time again in a telling session entitled Breaking Stereotypes To Connect Global Audiences. Rioch Edwards-Brown, founder and CEO of So You Wanna Be In TV?, said that, by 2020, 40% of all economic spend will be by Gen Z. He warned that those who do nothing now to attract this global audience with content that crosses borders, barriers, creeds, colours, cultures and genders run the risk of “doing a Kodak” by failing to embrace the march of progress. Sugar Films’ Pat Younge said the issue was moral and financial. There was a reason why the entertainment industry was called “showbiz” and not “show friends”. Success had not come overnight for indigenous filmmakers, declared Robert Connolly of Arenamedia, who co-created the Australian comedy-drama The Warriors, about indigenous members of an Australian Rules football team. With the Harvey Weinstein scandal attracting headlines before and during the market, the role of women in the television industry was under an intense spotlight. The actor, Catherine Zeta-Jones, speaking during the Women In Global Entertainment Power Lunch, said she hoped the “big old dinosaur” of men thinking they could get away with such behaviour was now extinct.